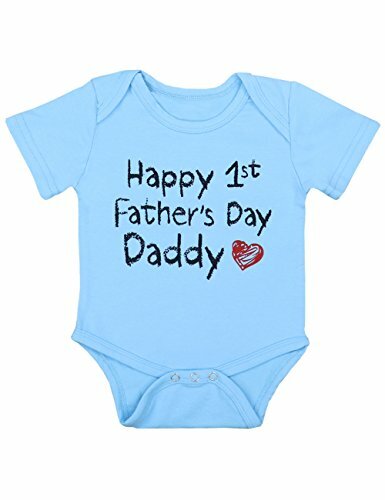 Happy Cherry Unisex Baby .. 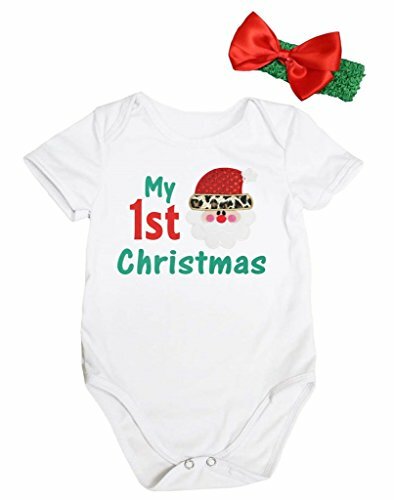 Happy Cherry 3Pcs Baby ..
NYAN CAT Baby Boy Romper ..
Hotwon Newborn Baby Boy ..
BIG ELEPHANT Baby Boys1 ..
BIG ELEPHANT Baby Boys 2 ..
Abolai Baby Boy Summer .. 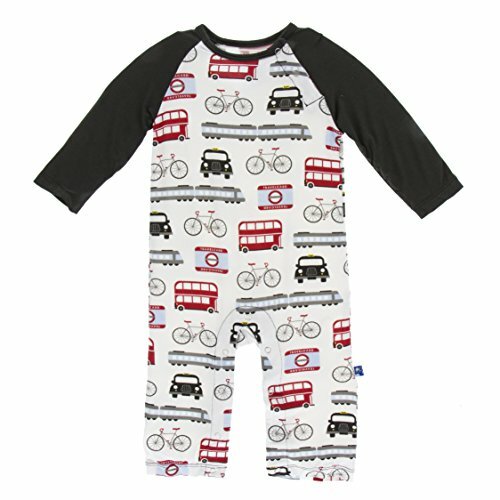 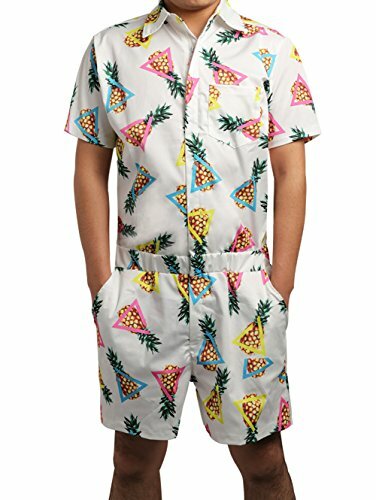 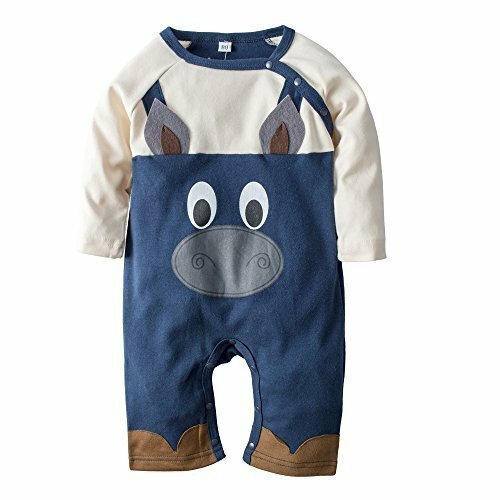 Happy Cherry 3 Pieces ..
BIG ELEPHANT Baby Boys 1 ..
Petitebella Baby Boys My ..
Kickee Pants Little Boys ..
BIG ELEPHANT Baby Boys .. 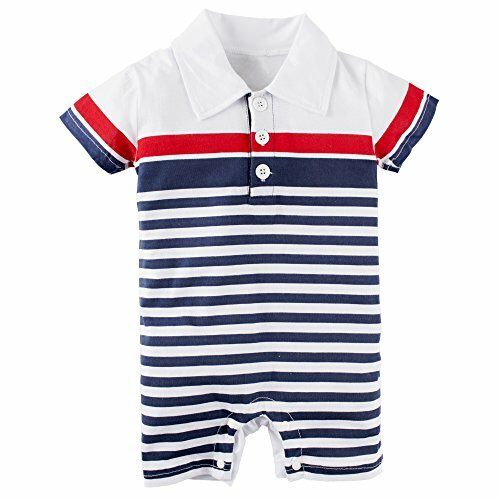 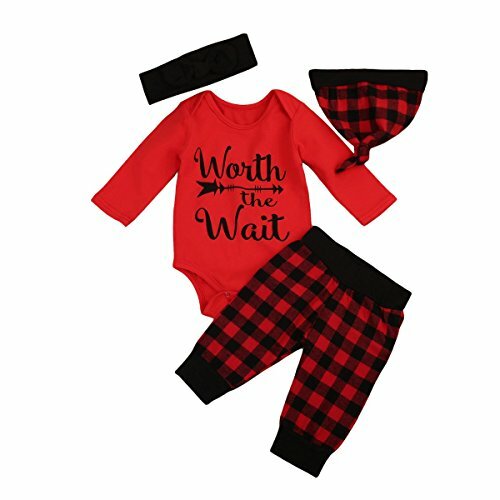 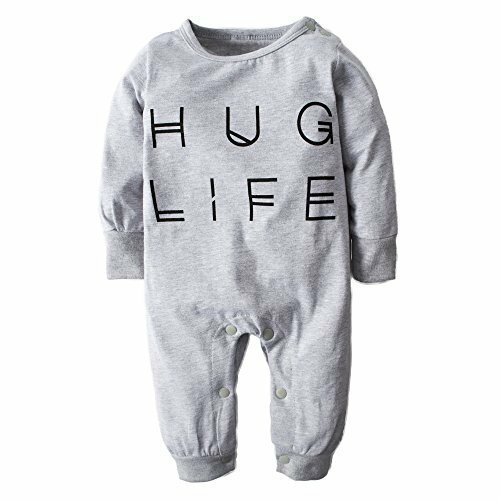 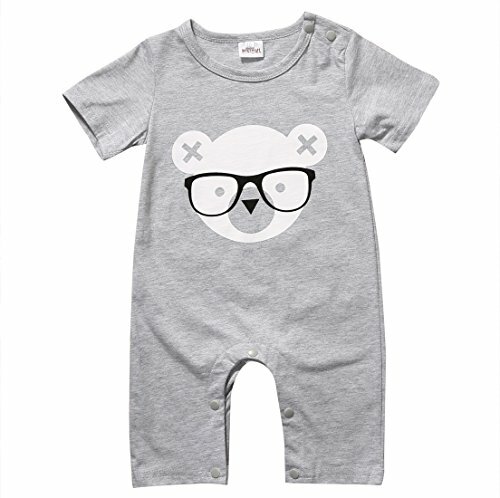 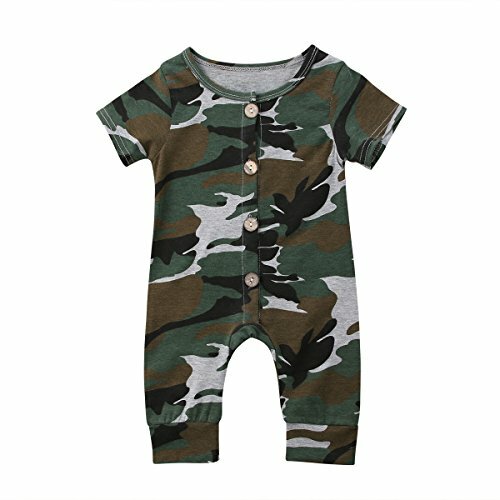 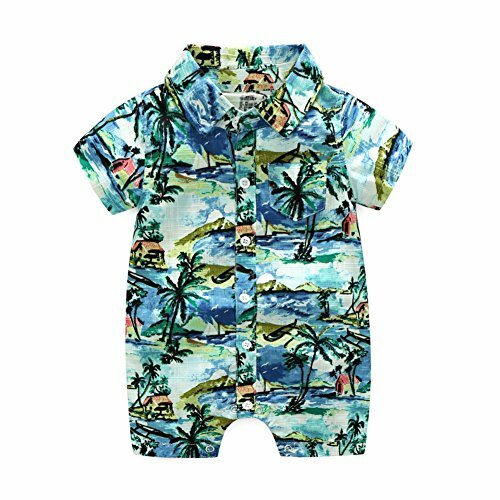 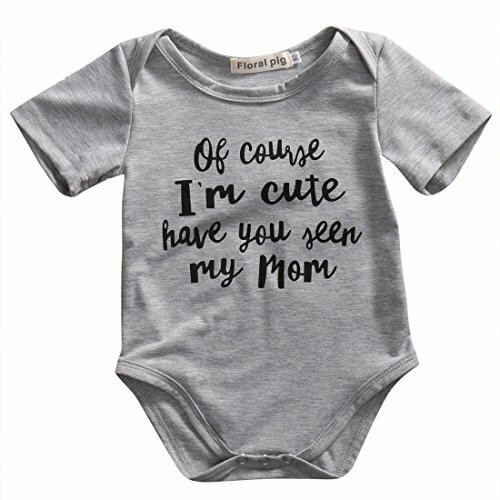 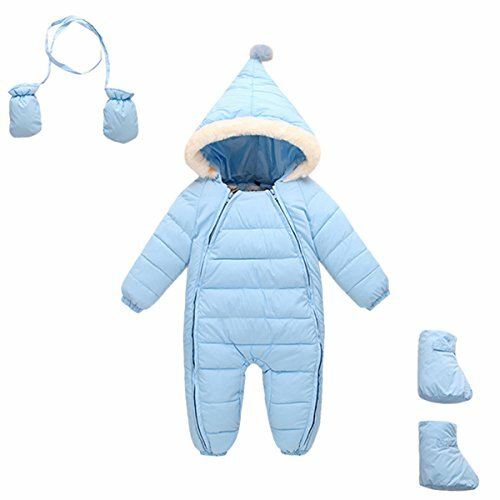 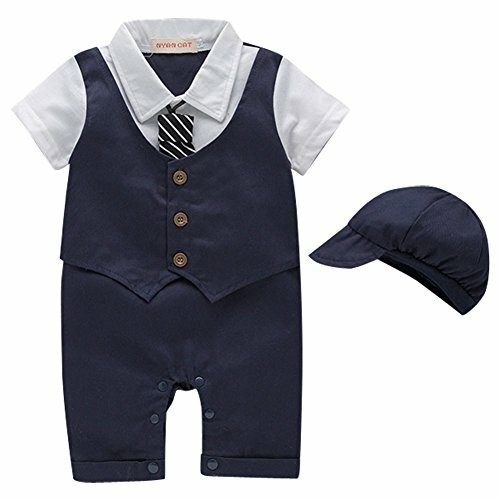 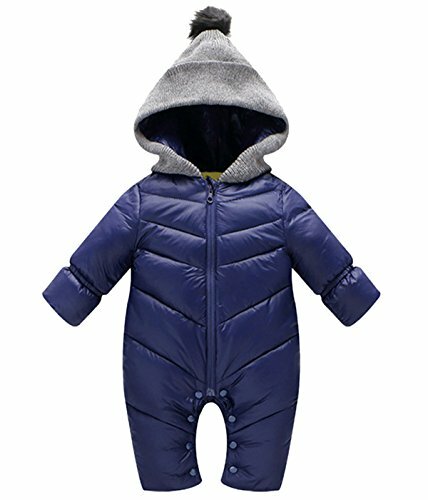 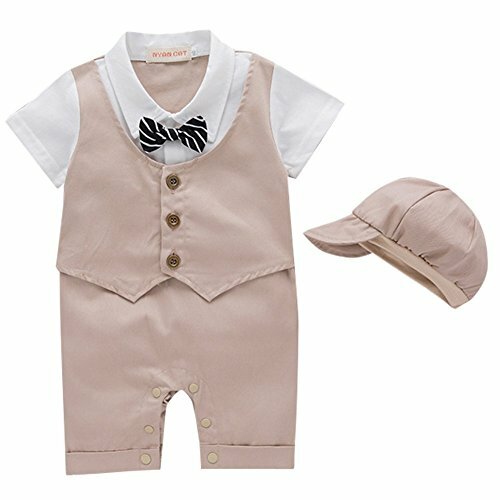 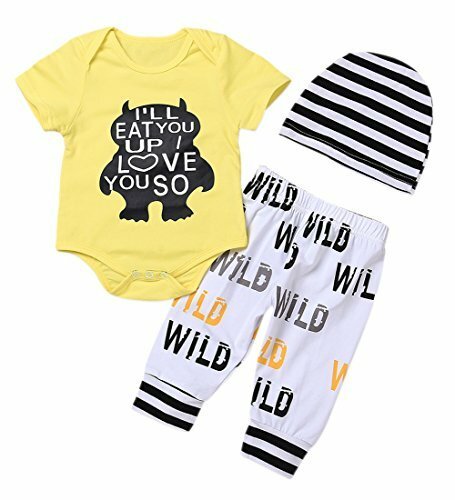 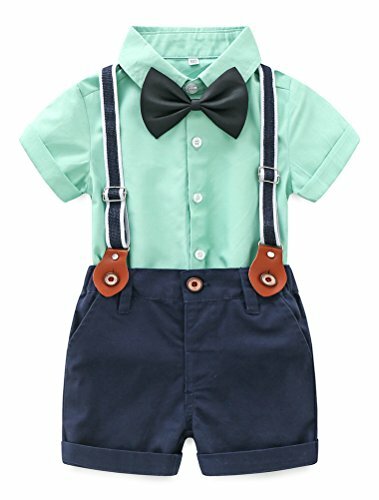 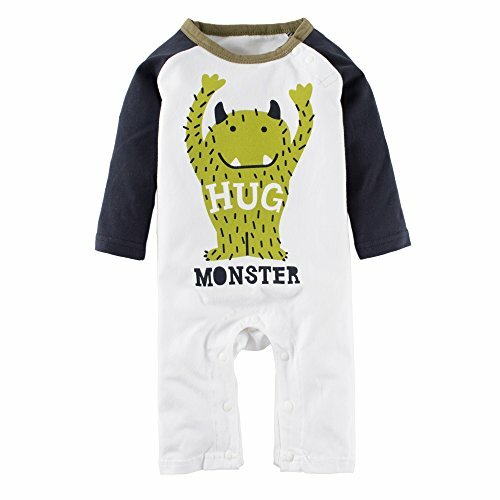 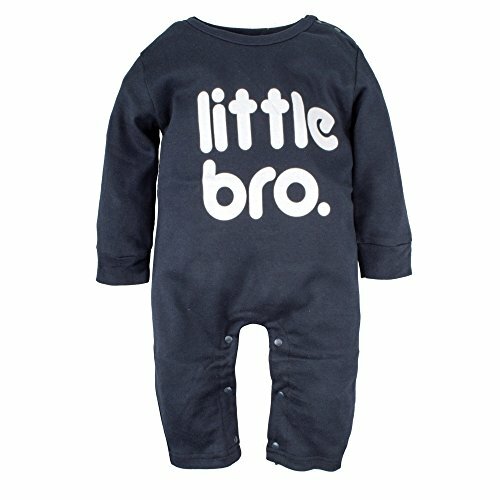 Newborn Baby Boy Clothes .. 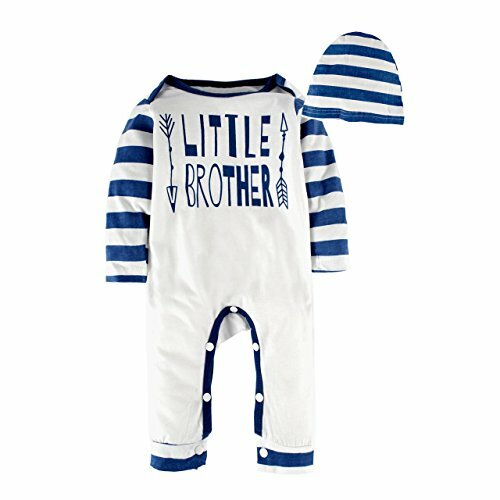 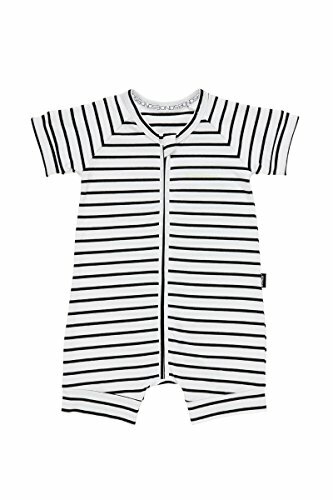 Charm Kingdom Baby Boys ..
Bonds Baby Zippy - Zip .. 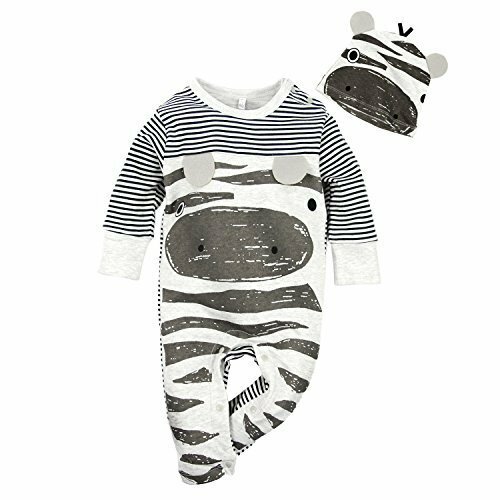 Infant Baby Girl Boy ..
BIG ELEPHANT Baby Boys2 ..